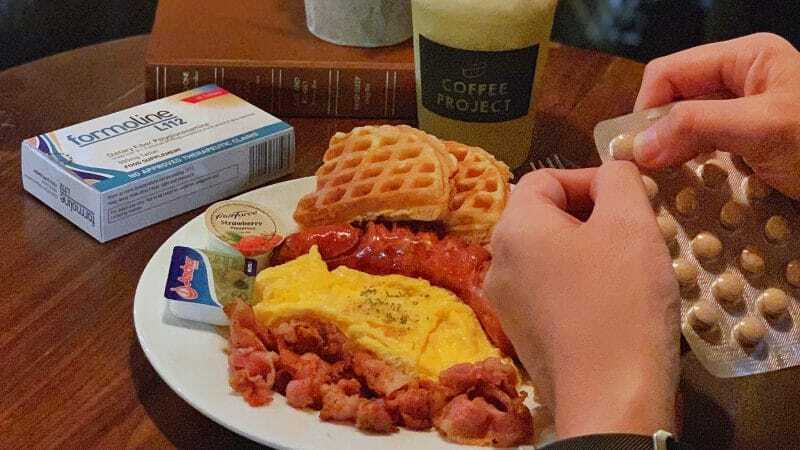 With formoline L112, I can eat, eat, and eat... and still lose weight! - All Chucked Up! You are Here >> Home >> Health and Fitness >> With formoline L112, I can eat, eat, and eat… and still lose weight! 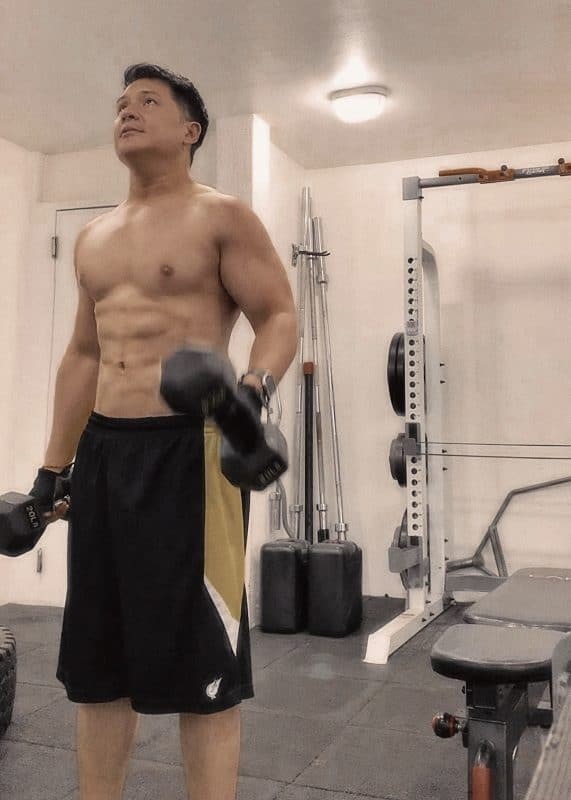 Well, first I make sure to hit the gym 3x a week to work out. Having a regular physical activity is generally important for good health. That’s a no brainer. But apart from that, one thing I take that makes my life sooooo much easier when it comes to losing and maintaining weight is formoline L112. It is Germany’s best known slimming product. My secret to losing weight! 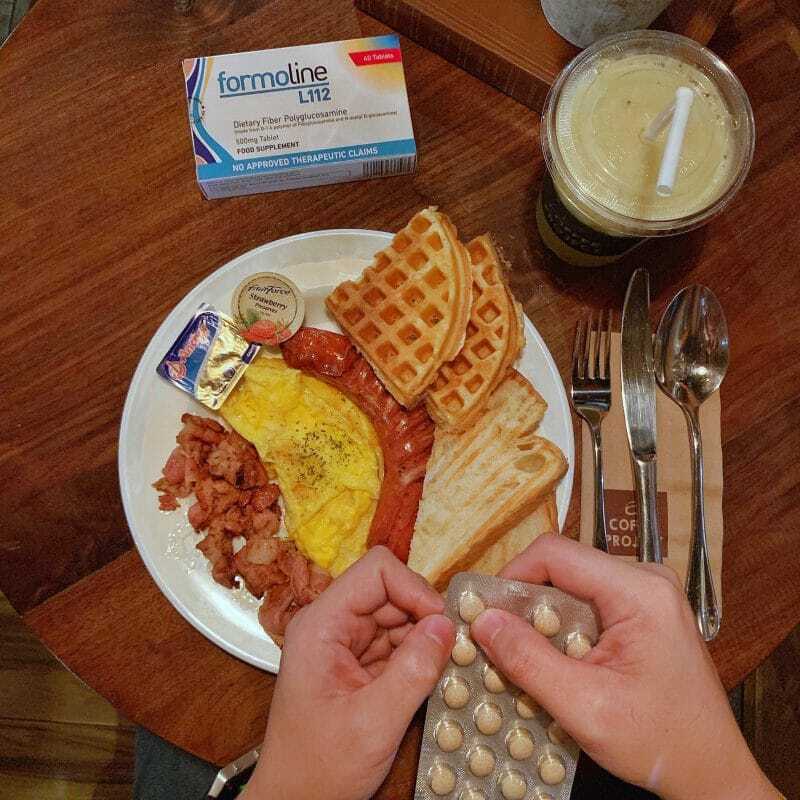 Whenever I have a meal, especially when there are lots of fat content, I make sure to take formoline L112 with it. What formoline L112 does is it blocks upto 2/3 (60-75%) of fat calories from the food that I eat. No joke! It acts as a strong calorie magnet, drawing these high-calorie nutritional fats. The bound fat calories are no longer absorbed by my body. Ang galing, diba?! So, basically, I get to enjoy all the kinds of food that can make me fat — without actually getting fat! Woohoo! If you’re looking for an easy way to lose weight or if you’re having a hard time maintaining your current figure, I guarantee formoline L112 will be your new best friend. If you ask me, it is by far the best choice for easy weight reduction and keeping a healthy weight. It dramatically lowers your cholesterol, too! Please don’t think that I’m trying to hardsell this product to you. 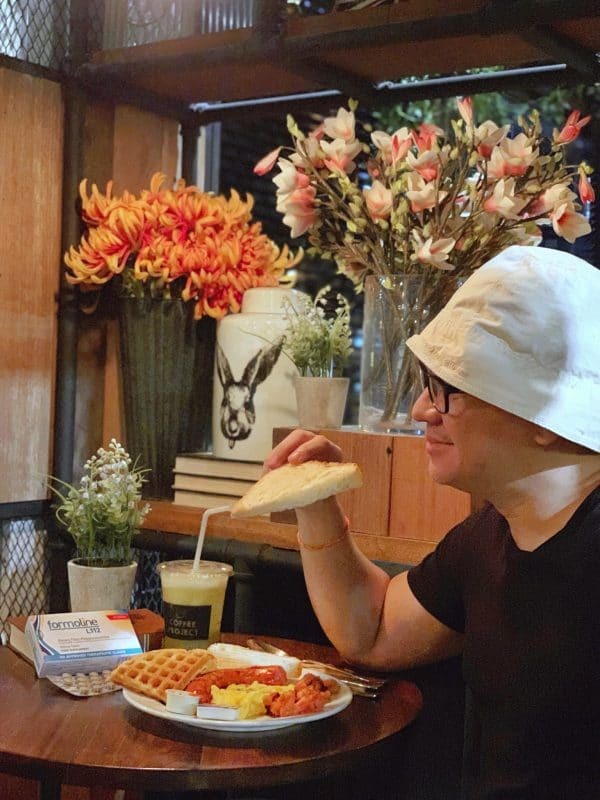 All you have to do is check out my Instagram posts and Instagram Stories and you’ll know just how much I enjoy all my fatty food. But hey, that doesn’t mean you should depend on supplements alone, alright? formoline L112 is awesome and will work no matter what lifestyle you lead. But, I still strongly encourage everyone to engage in some sort of regular physical exercise. Something that you’ll enjoy doing so you can sustain that activity. 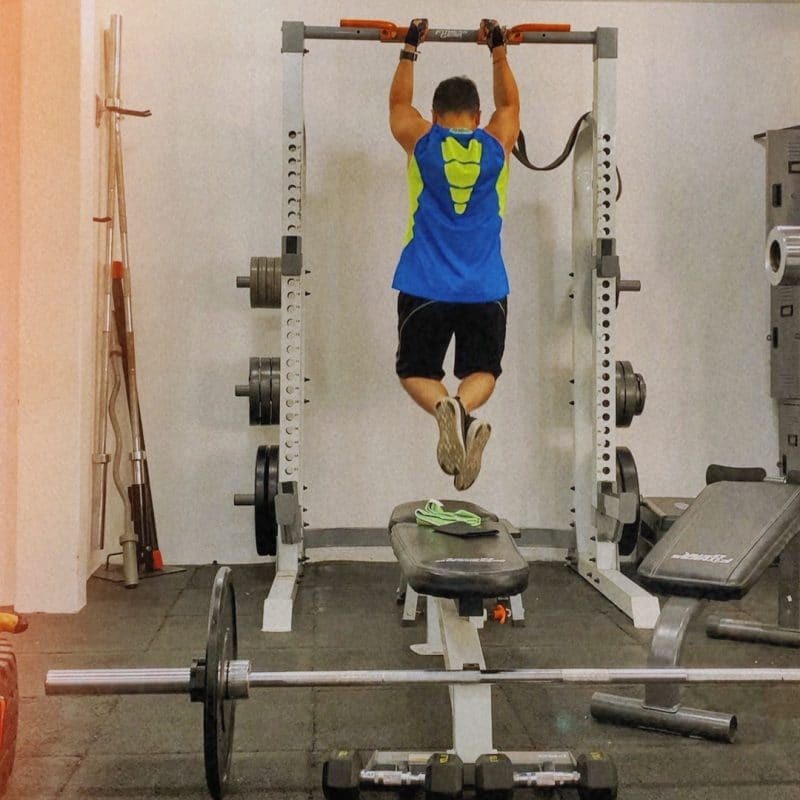 Run outdoors, lift weights, get a bike, swim, enroll in a gym, maybe. Just find something you’ll love. Add a regular physical activity into your lifestyle. You’ll soon discover, as I did, that when complemented with formoline L112, losing weight becomes even faster and easier! Oh! By the way, formoline L112 is made with all-natural ingredients, high effective fiber, derived from natural sources. Its performance and tolerability are scientifically proven and supported by long-term and numerous usage. So, formoline L112 is absolutely safe to use every day. Go ahead and indulge a little… in fact, indulge some more! Dig in on that delicious cake; have an extra serving of lechon, crispy pata and bacon! 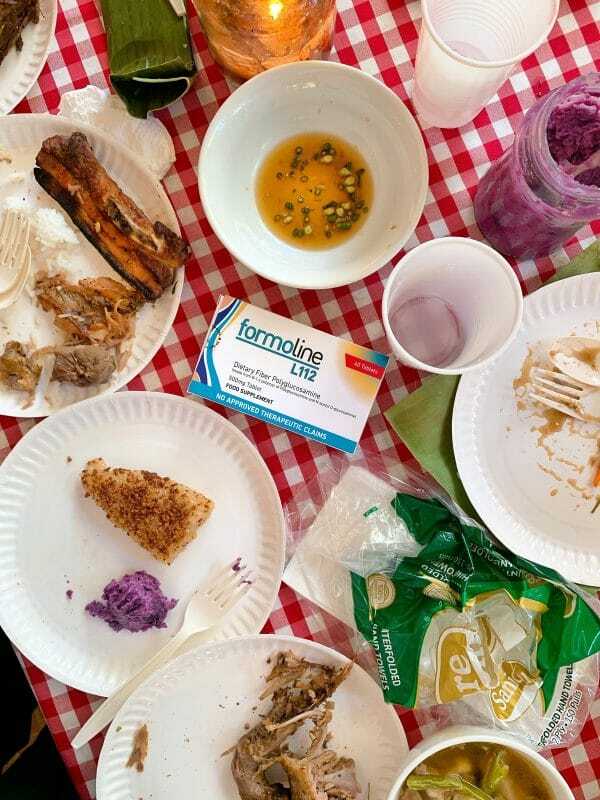 Trust me… as long as you’ve got formoline L112 handy, you can have your cake and eat it too! Literally! wink! wink! 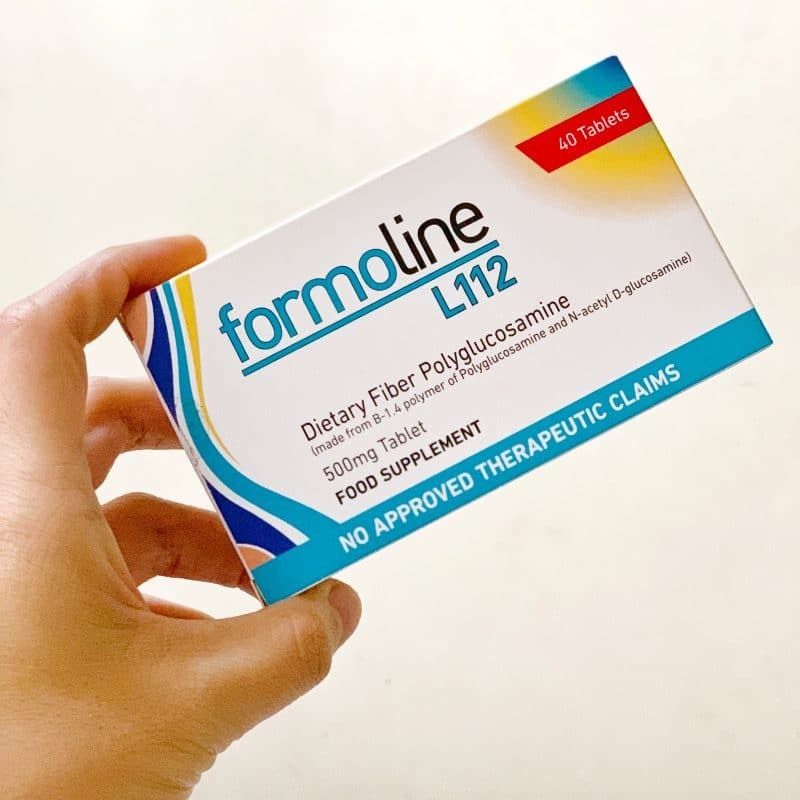 formoline L112 is available in all Mercury Drug branches, Watson’s, and Lazada. Take 2 tablets twice a day together with two of your heaviest meals (or the ones with the highest fat content). For best results, take it towards the end of your meal. Take 1 tablet twice a day together with two of your heaviest meals (or the ones with the highest fat content). For best results, take it towards the end of your meal. Please consult a doctor before taking formoline L112 if you are breast feeding, pregnant or below 18 years old. Do not take formoline if you are allergic to crustaceans. For more on formoline L112, you can visit their website here and the quick facts here. Visit formoline L112’s Facebook Page here.